In 2016, Samansco in partnership with World Vision, decided to implement life-changing solar technology for a community in Chamayiti. The goal was to design and install a solar water pumping system that would address the water deficit plaguing the community of Chayamiti. 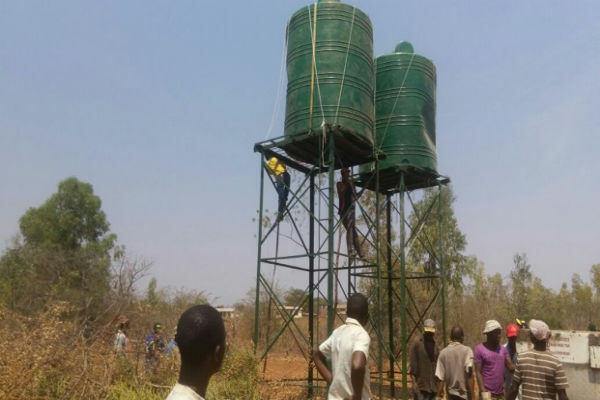 Samansco installed a new water supply network powered by a Lorentz solar water pump. The pump was designed to send water to taps located in various locations within the community. Pumping upwards of 30,000litres of water per day, this has been enough to sustain the community with clean drinking, washing and farming water. Upon our arrival to the community; we discovered that the yield from the bush pump was not enough for the 800 households that required water. 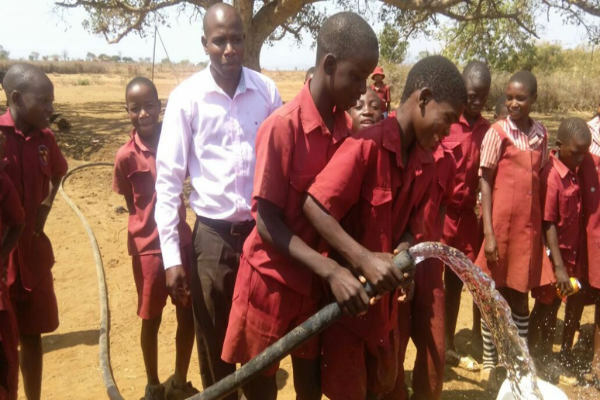 Pumping upwards of 33,000litres of water per day has been enough to sustain the community's household needs as well as general water requirements. It was a proud moment for the team when a school in Chayamiti expressed excitement filling up jugs with water they could finally use for drinking, cleaning and growing the school’s garden.